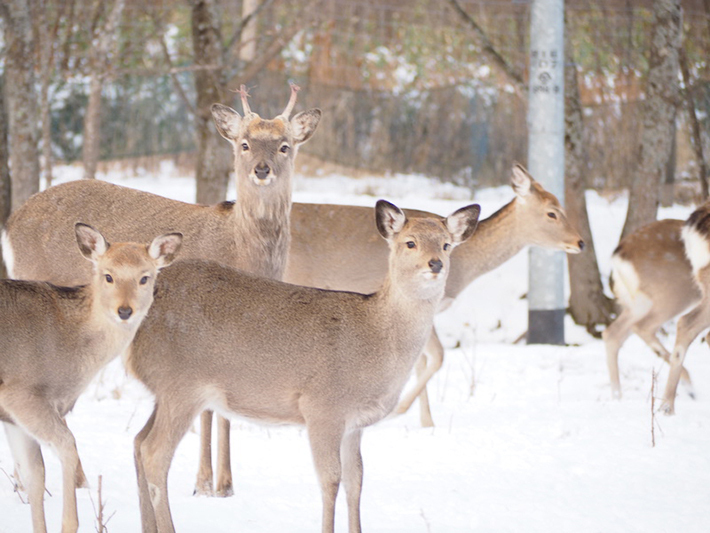 The population growth of deer has been a major problem all over Japan.Starving deer go into the forest and eat trees. we try to find a benifical way for deer skin and meat as the blessing from nature. Working with fasion brand to utilize deer skins or supporting restaurants to provide edible deer meat. We’ll keep looking for their possibilities.